N.B. Prices are per room per day. 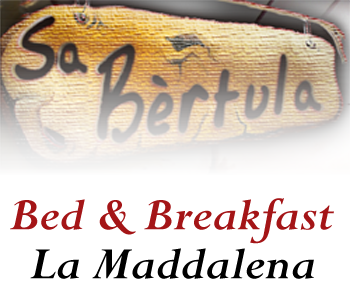 breakfast, linen, daily cleaning of the room, free WiFi, air conditioning room. Overnight stay is minimum of two (2) nights.